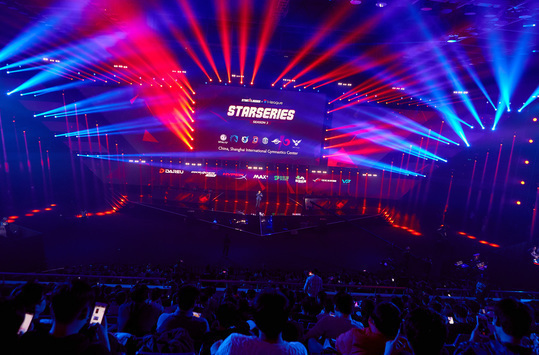 All the qualifying matches for SL i-League StarSeries Season 3 in Dota 2 are over, 6 teams were deservedly granted with rights to play at the LAN-finals, which will be held from February 23-26 in Shanghai, China. 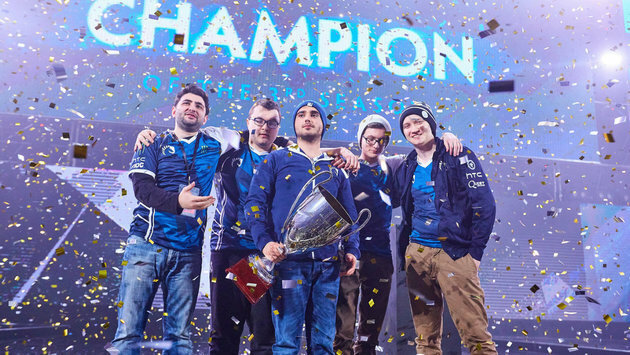 Besides, the last invite for the organizers went to OG, the champions of the last Major-tournament in Boston. 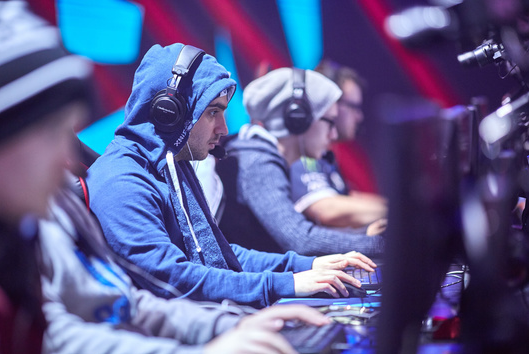 In the European qualifier, the first place was secured by Team Liquid, who passed through the qual-stage, remaining undefeated. 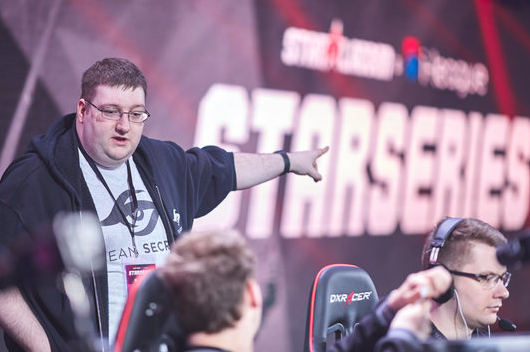 The second place was taken by Team Secret, who overpowered their main rivals Cloud9 and Ad Finem. 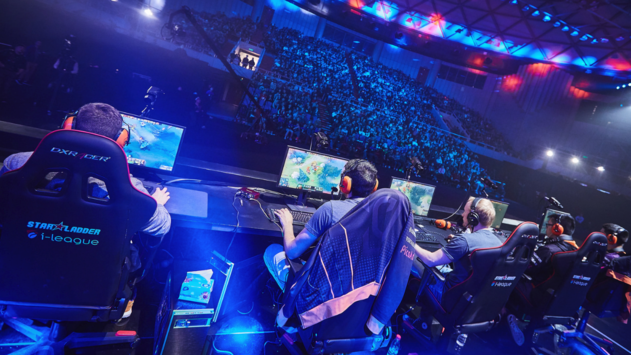 In the American region, the main tournament’s stage wasn’t enough to decide the winner. The squads Digital Chaos and Team NP gained an even number of points, while their face-to-face clash was finished with a draw. 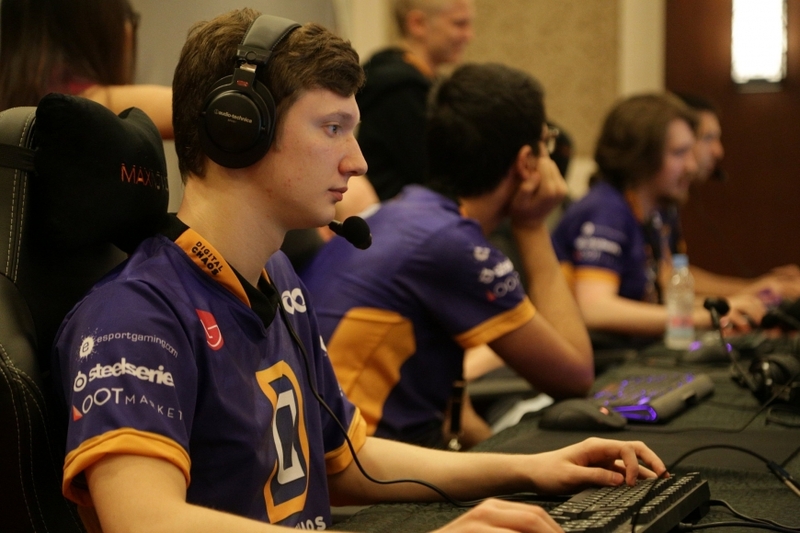 It’s the reason why the teams had to play for the slot in an additional match, the victory in which was gained by the squad of Resolut1on. 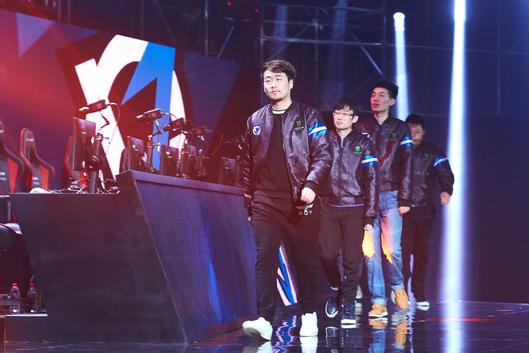 The SEA-region happened to be not less dramatic, Team Faceless, WarriorsGaming.Unity and TNC Pro Team were fighting for a slot in the finals till the last breath, but it were the latter who reached the top of the group. 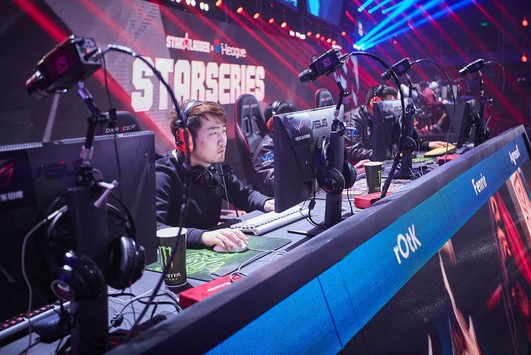 The champions of WESG 2016 Presented by Alipay, TNC Pro Team will try to add to their trophies a cup of SL i-League StarSeries Season 3 as well. Ant the most serious battle happened to be in the Chinese quals, as all the teams had a strong desire to perform at the arena in their native land. 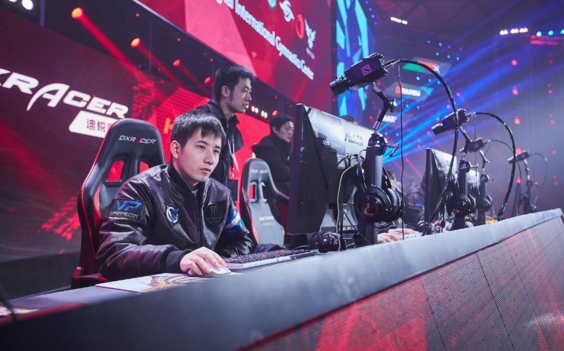 After dozens of matches of the group stage and Playoffs, the upper hand was gained by iG.Vitality and Team VG.J. 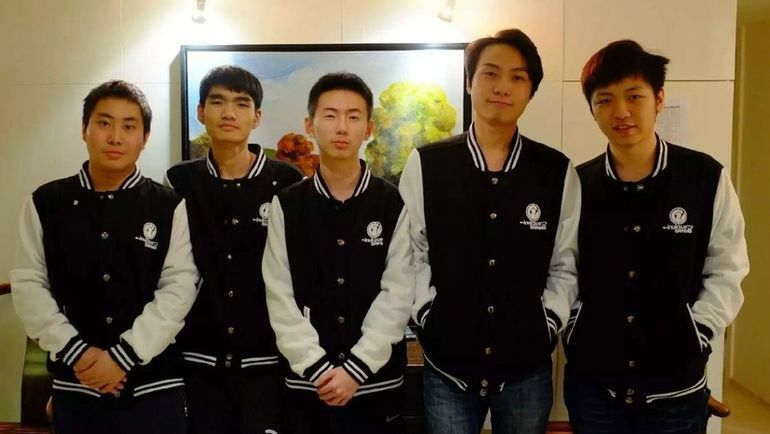 A new squad of VG.J, which was gathered a month ago, under the guidance of legendary rOtK, has already proved themselves as dangerous rivals. And still, the champions of WCA 2016 iG.Vitality are serious enemies for any team. The detailed information about the tournament may be discovered at the official page, subscribe to our YouTube channel, where you also will be expected by a lot of entertaining content. 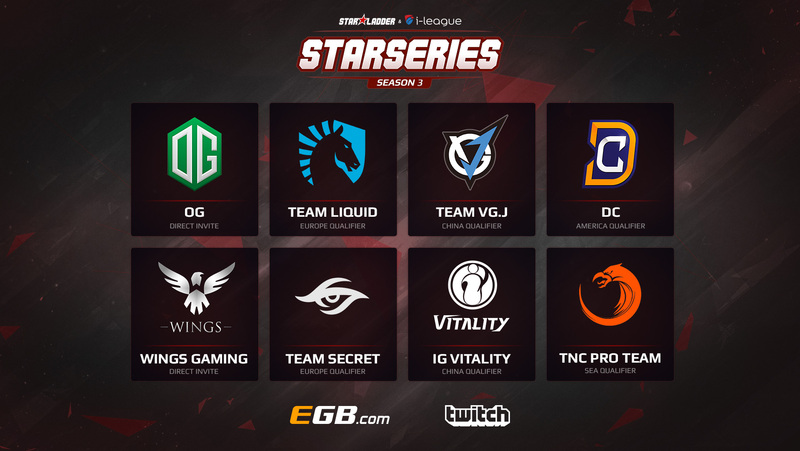 Dota 2 Feb 28 What is SL i-League StarSeries S3 in Dota 2 memorable by?